A nut is a type of fastener with a threaded hole. Nuts are almost always used in conjunction with a bolt to fasten two or more parts together. The two partners are kept together by a combination of their threads' friction, a slight stretching of the bolt, and compression of the parts to be held together. 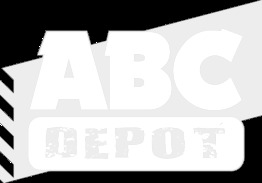 ABC Depot can supply a selection of different nuts suitable for a wide range of building jobs.